When it comes to an elevator, you need to make sure that you’re covering the maintenance that is needed on it. This is a big thing that must be done, especially when you’re carrying people or very large heavy items on it. When the maintenance is not done on the elevator, this could lead to problems that cause concerns with safety and usability. Follow this checklist to ensure that you’re keeping up on the necessary maintenance that should be done throughout the year to keep the elevator safe. Additionally, you will want to work with a professional elevator contractor regarding the maintenance that needs to be done. Always check for leaks or breaks in the machinery inside the machine room. You want to do this with the inside and outside of the elevator. Ride the elevator and make sure you do not hear anything out of the ordinary while riding the elevator throughout the building. 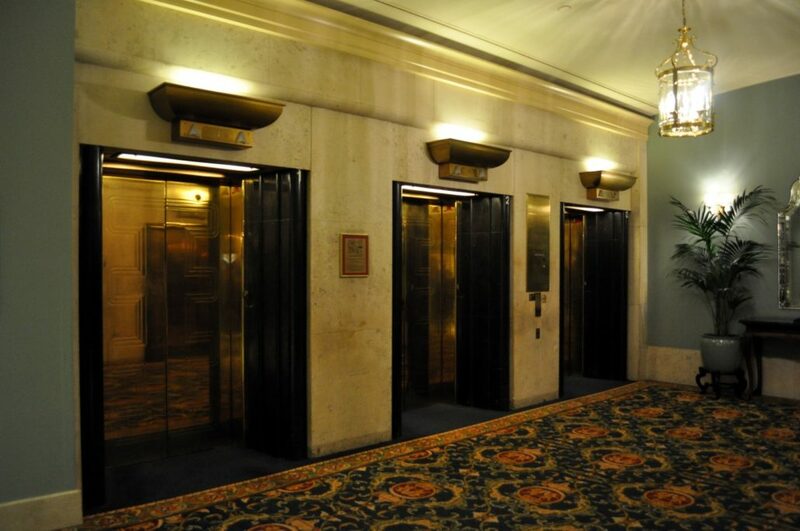 All electrical components belonging to the elevator need to be inspected to make sure that nothing is wrong with them. Check for overheating or other areas where problems might occur that need to be addressed. Smoke is generally an indicator of this. Make sure that the doors of the elevator are safely closing and that the elevator does what it is supposed to do. This will ensure that everyone is safe while riding inside it. When it comes to having the right elevator maintenance, use a checklist to go down and inspect everything yourself. However, it is always recommended to use a professional elevator contractor to come in and do the maintenance that is needed. Want to know which elevator contractors are working in the area? Fill out the form below and we can provide you with the list of local contractors to contact. Make sure your maintenance is the best and most up to date in your area.